At Sachs Realty, our agents specialize in putting your house in the spot light. We'll create a marketing plan to get your house sold fast and at the highest current market value. Let's Talk - Interested in learning more about your neighborhood statistics and your selling options? Our agents are ready to answer your questions. Getting to know you and your goals is the first step in the selling process. Recommendations - Our agents are experts at assessing your home's potential. With a simple walk through, we'll evaluate your house inside and out. We'll offer our professional opinions and share any options that could increase your home's showing potential. Establishing the Price - Properly targeting a selling price is one of our most important jobs at Sachs Realty and we take pride in doing our research. We'll discuss where we think your home should be priced based on market comparisons, current demand, and physical and functional characteristics. We understand you want the most money possible for your house and we want that for you. 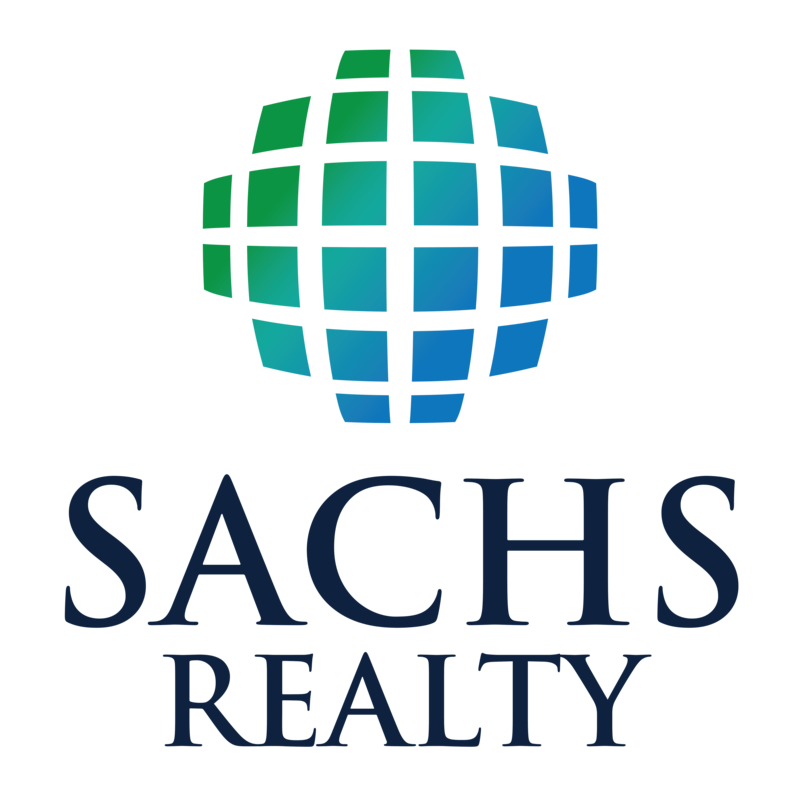 Listing Agreement - The agents at Sachs Realty are ready to represent you. Once hired, we sign the paperwork to fully represent you in the sale of your house. From the listing of your house to the settlement, we work hard to gain your 100% satisfaction. Marketing - At Sachs Realty we pride ourselves as being "marketing machines!" In general, we are very tech savvy. We understand today's buyer and we'll expose your home on many digital platforms, including social media, your properties own website and much more. Our standard listing packages are top-notch and we also offer premium listing packages including drone videos (inside and out) as well as the new 360 View. Let's get together and discuss working for you!